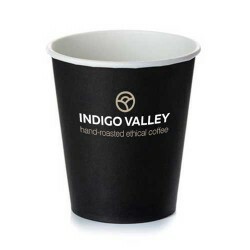 A smooth and balanced coffee, light and silky with notes of roasted nut, milk chocolate and citrus fruit, and a clean sweet finish. The beans for AJ's are grown by the Cocafcal cooperative in Honduras, which has been Fairtrade certified since 2009. The cooperative was founded by Omar Rodriguez Interiano, a coffee farmer in Capucas, who wanted to share his knowledge about growing and successfully selling coffee with other farmers of Capucas, most of them relatives of the family. Today, the cooperative has over 70 members, all of whom are actively involved in the vision and mission of the cooperative. 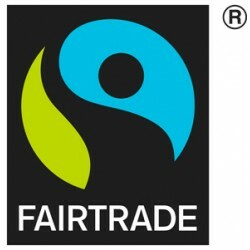 Amongst other things the Fairtrade premium has helped to fund local schools, a community library and football stadium.